Frank Joseph Malina, born in Brenham, Texas, in 1912, became the first director of the Jet Propulsion Laboratory in 1944. Educated as a mechanical engineer at Texas A&M University, Malina went to the California Institute of Technology in 1935 as a graduate student. There he led a rocket group that began developing takeoff-assist rockets for the Army Air Corps. He was one of the founding members of Aerojet Corporation in 1942, and he became the first director of the Jet Propulsion Laboratory in 1944. 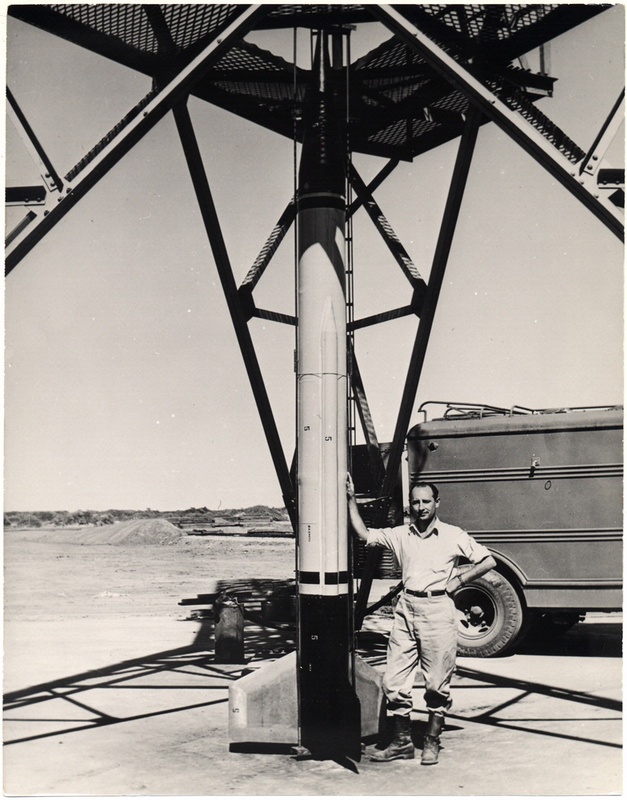 His WAC Corporal rocket became the first U.S. rocket to ascend above 50 miles.